My passion for photography began over 30 years ago. As far back as I can remember, I always seemed to be the one with the family camera. Within a few years, I progressed from an instamatic to my first 35mm SLR. By age 14, my dad built my first darkroom in the basement where I processed roll after roll of film. This is where I developed my love of black and white, a medium which strips away everything but emotion and clarity. What began as a hobby, grew to a passion. 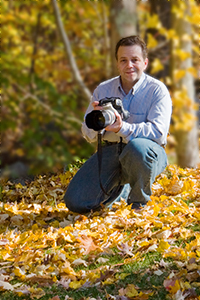 College photography classes and freelance work allowed the hobby to expand. Photography is a creative outlet. It allows me to see the world in a different way. I’m always looking for an opportunity to shoot, rain or shine. When others run from storm clouds, I break out my camera and look for the perfect light. 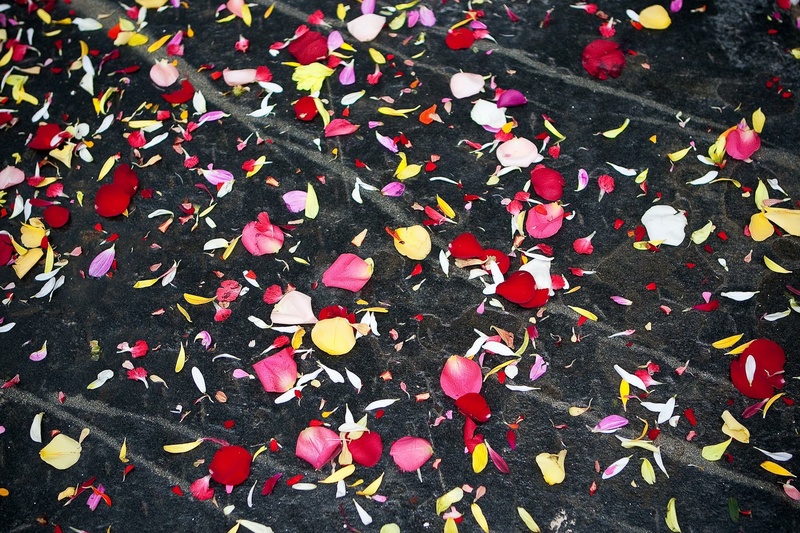 Here are some of my favorite images from around the world. an informal, photojournalistic style. We see natural smiles and emotion every day; the real challenge is capturing these moments as they happen. I shoot exclusively with the latest professional digital equipment which provides outstanding speed and flexibility. When coupled with the highest quality “L” series lenses available, the combination delivers outstanding quality and maximum reliability. 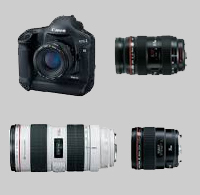 My favorites include the 70-200mm f/2.8L IS, 24-70mm f/2.8L, 85mm 1.2L, and the 35mm f/1.4L.